The weather is still acting a little funny. Sometimes it’s hot. Sometimes it’s very cold. Either way, we all know those brisk nights are on the way. 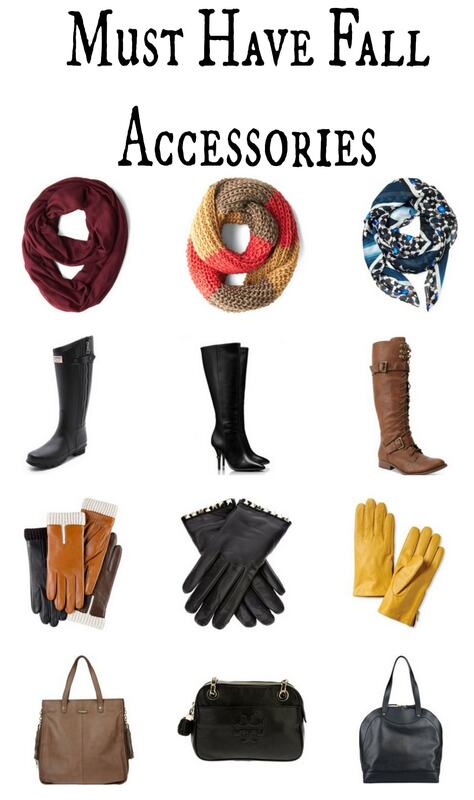 Make sure you have a great wrap scarf, a pair of knee high boots (both flat and heeled), a pair of warm gloves and a dark colored bag before the weather makes it’s final change. Consider this your official reminder. I cannot wait to wear cute gloves again. I love this collection of accessories!